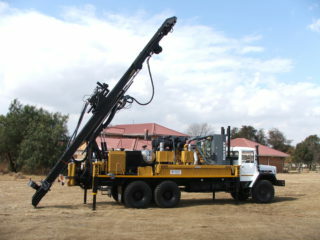 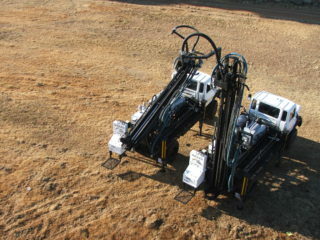 Manufacturing Auger and DTH drill rigs for over 4 decades. 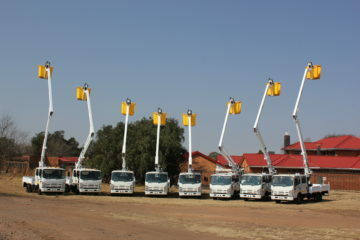 a full range of aerial platforms. 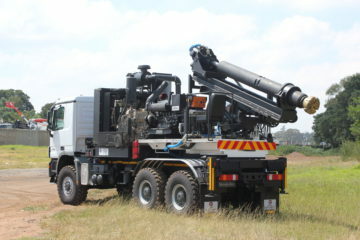 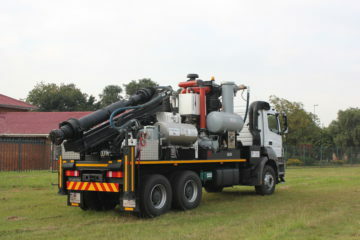 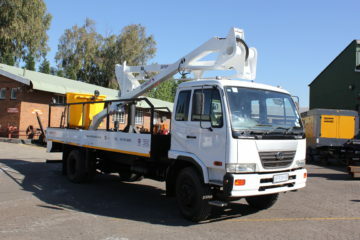 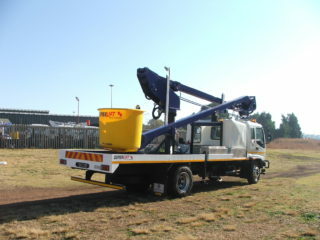 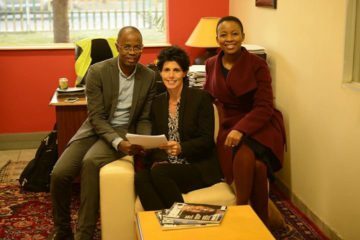 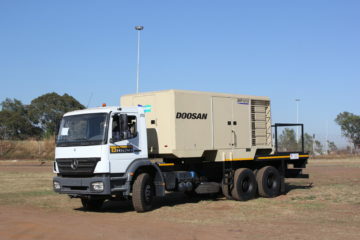 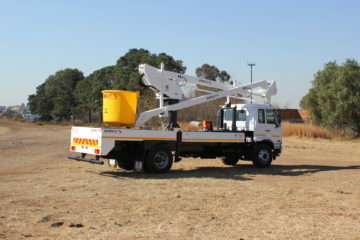 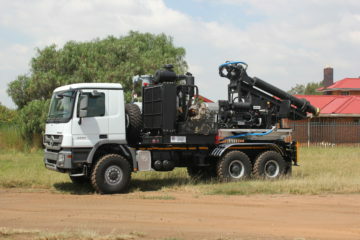 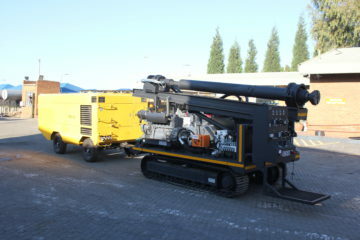 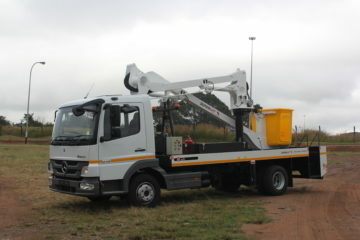 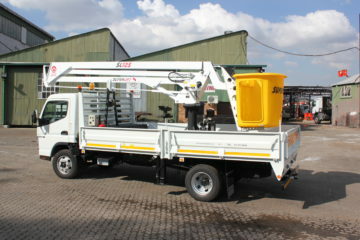 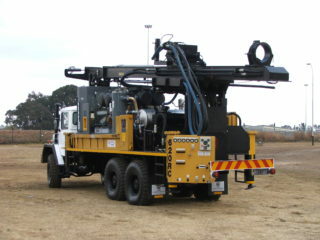 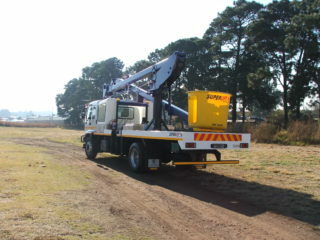 We have distribution rights for PM cranes in South Africa. 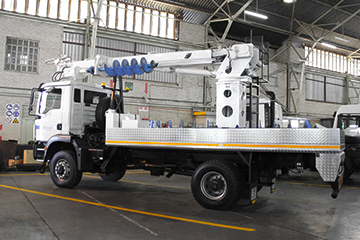 Designing, fabricating and supporting a full range of aerial platforms. 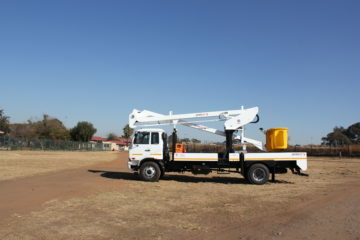 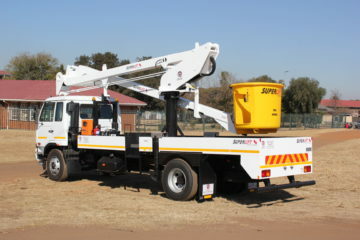 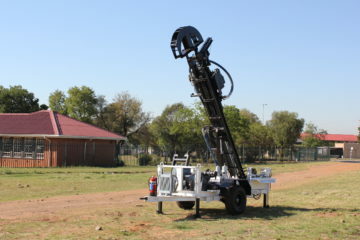 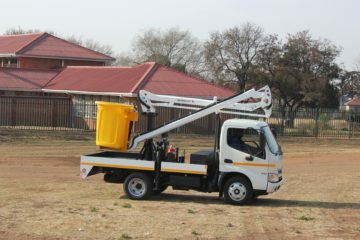 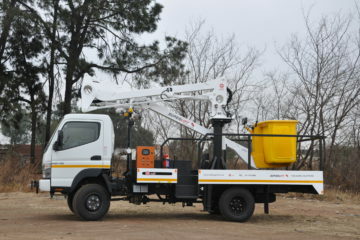 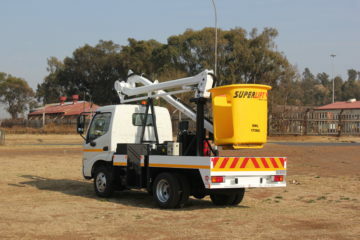 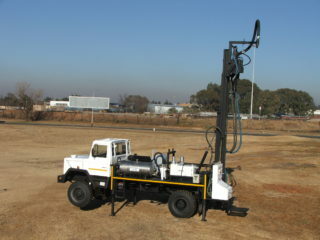 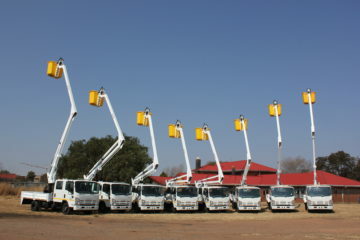 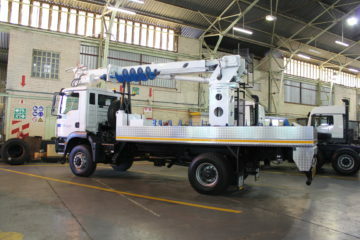 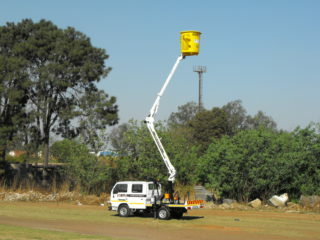 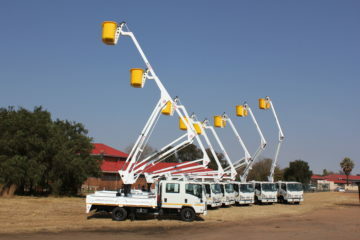 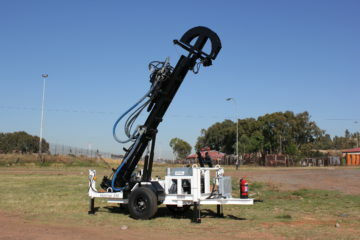 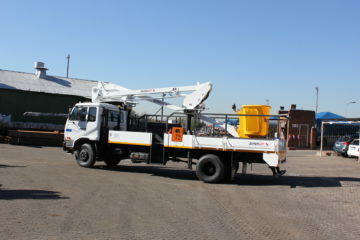 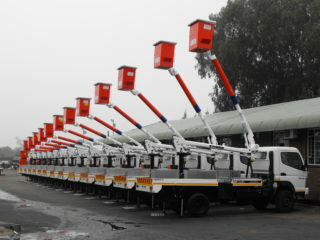 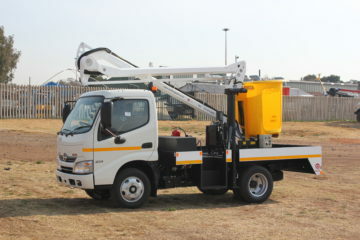 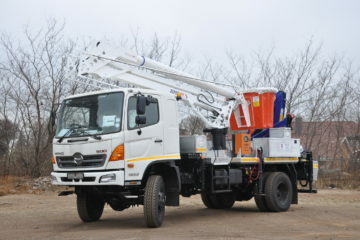 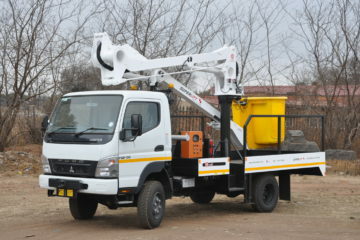 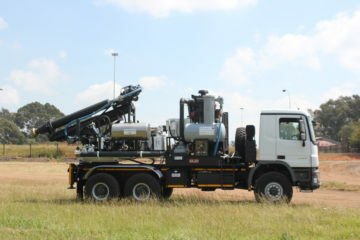 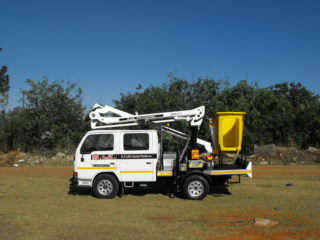 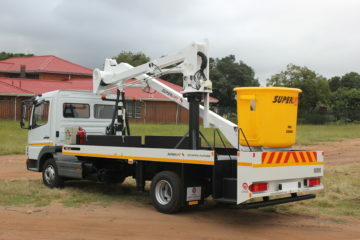 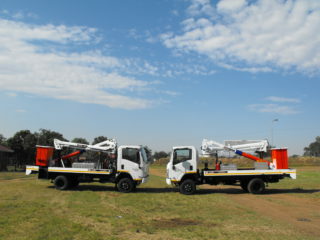 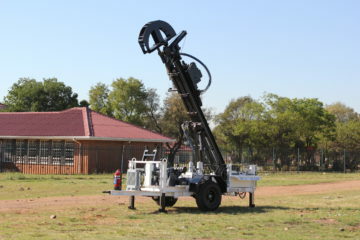 Smith Capital is the only company in Africa that designs and manufactures aerial platforms. 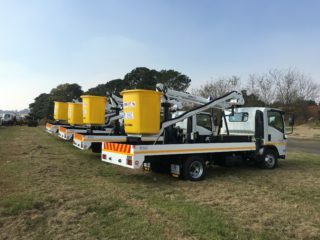 We are the leaders in platform manufacture and are the largest supplier of this equipment to SOE’s like Eskom, Metros and Municipalities. 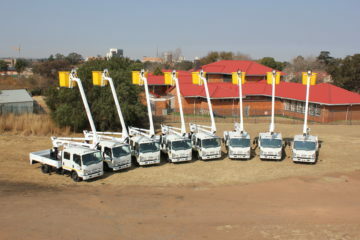 We offer solutions to companies that have a need for applications which includes; street lighting, tree felling, illumination and signage, roofing, bridge maintenance, window cleaning and more. 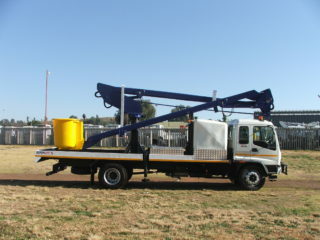 We are able to design, manufacture and deliver at a much lower cost than procuring similar imported products. 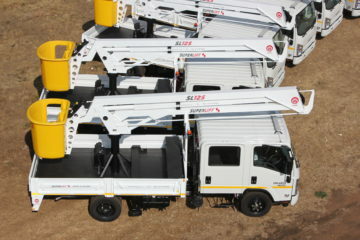 All our products meet SABS and ISO standards. 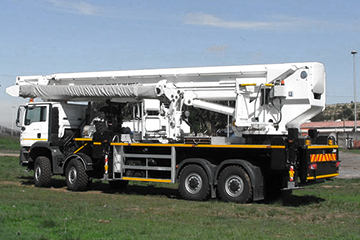 We have the engineering capacity for purpose-built design and manufacture. 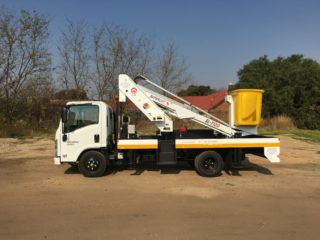 For companies that have the appropriate budget for these specific and unique high-end items, we specialise in designs that will meet our customer’s applications but also exceed the customer’s expectations. 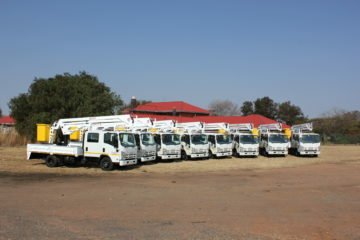 We provide excellent service and competitive turnaround times in both quoting and delivering. 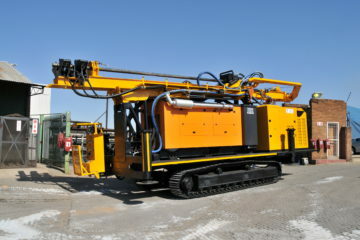 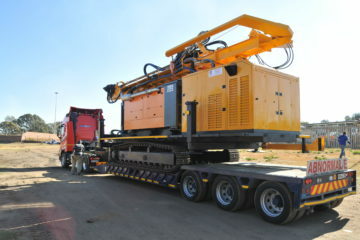 We will quote you timeously for platforms and cranes and within a few days for drilling rigs. 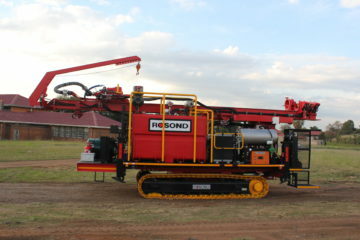 Our manufacturing plant can build a platform or rig from as little as 8 weeks, depending on specifications. 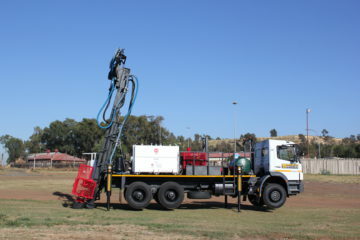 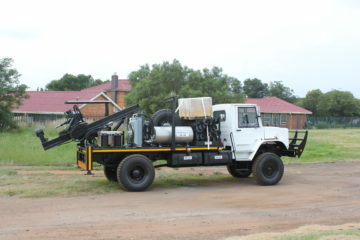 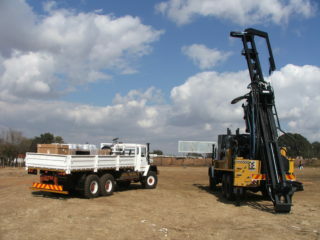 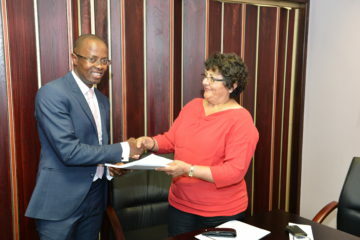 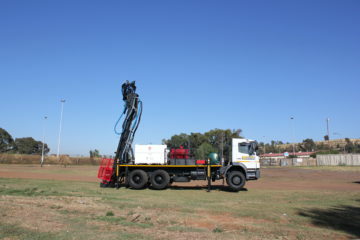 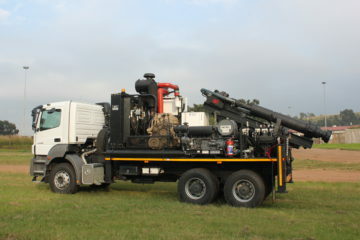 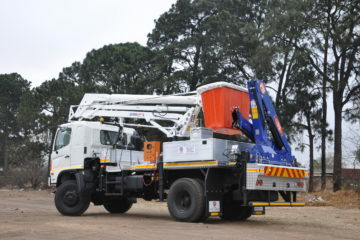 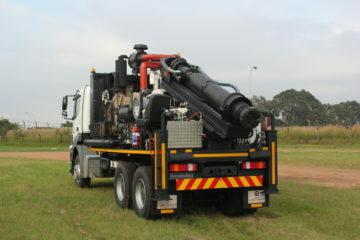 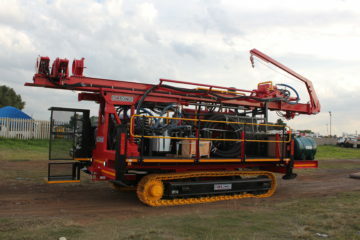 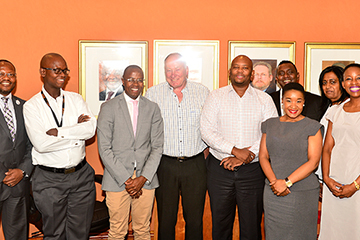 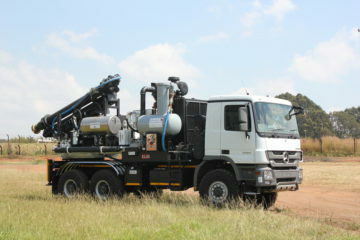 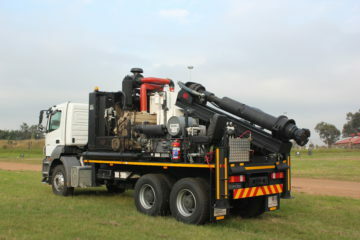 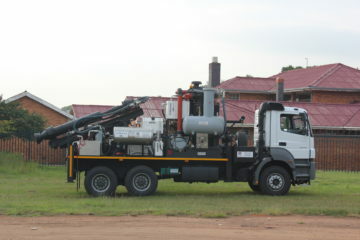 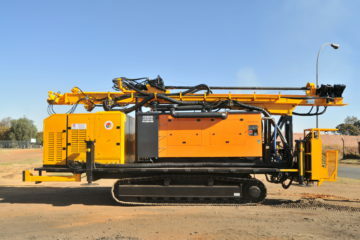 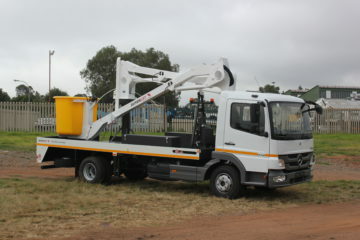 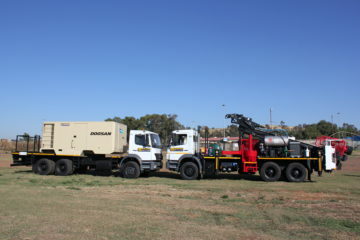 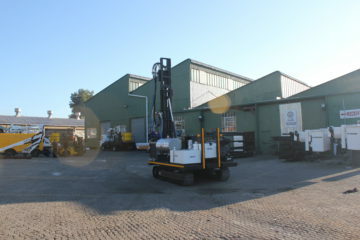 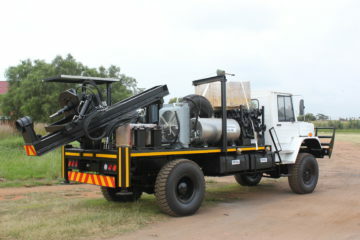 Smith Capital Equipment is a Level 2 Majority BWO BBBEE Company. 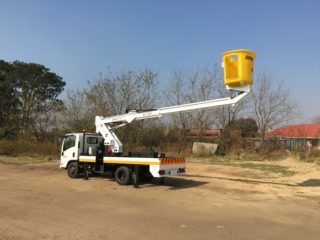 We are an ISO 9001:2008 accredited company and continue to improve our processes in order to offer the best products and services.